Photo Gallery - Strengthen Ed. The Center is open to the public and admission is free; however, we are dependent on contributions in order to present our exhibits and events and to provide quality educational programming. 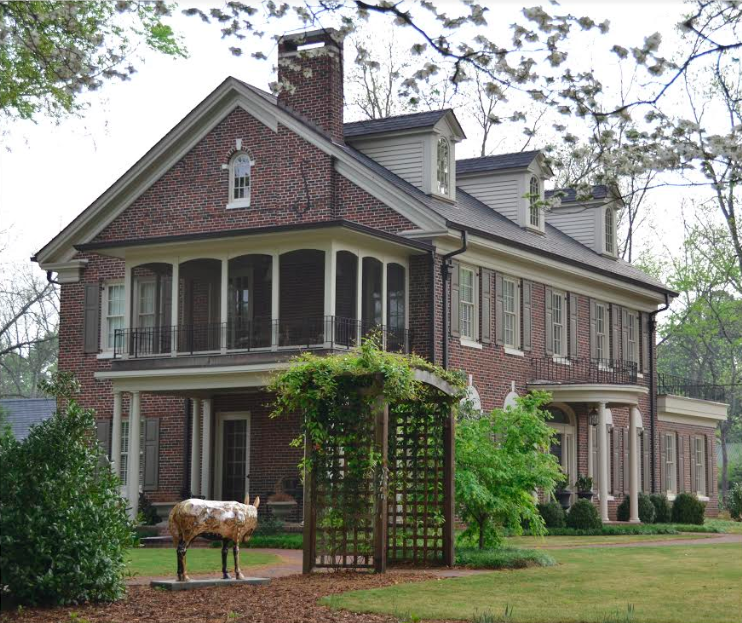 ﻿Visit the Bankhead House & Heritage Center's new website! website designed and maintained by Visual Media Inc.